your support for referencing certification by the Testing Adjusting and Balancing Bureau (TABB) in project specifications for the testing and balancing of HVAC systems in new and retrofit construction. As you may know, TABB has earned ANSI accreditationfor its HVAC TAB programs, becoming the only testing and balancing agency in the HVAC industry to qualify for this distinction. A decision to include TABB will result in direct benefits by expanding professional and accessible resources and by raising the execution level of HVAC Testing, Adjusting and Balancing (TAB) contractors. SMACNA endorses TABB’s procedures which include a strict code of conduct for technicians performing hands-on TAB work. That procedure also provides for an 11-hour technician’s examination. headquartered in Fairfax, Virginia, and all certifications are performed on a national basis. This open national procedure insures consistency and quality in application which is often lost in locally based and administered programs. TABB certified firms now firmly established in many major market areas. 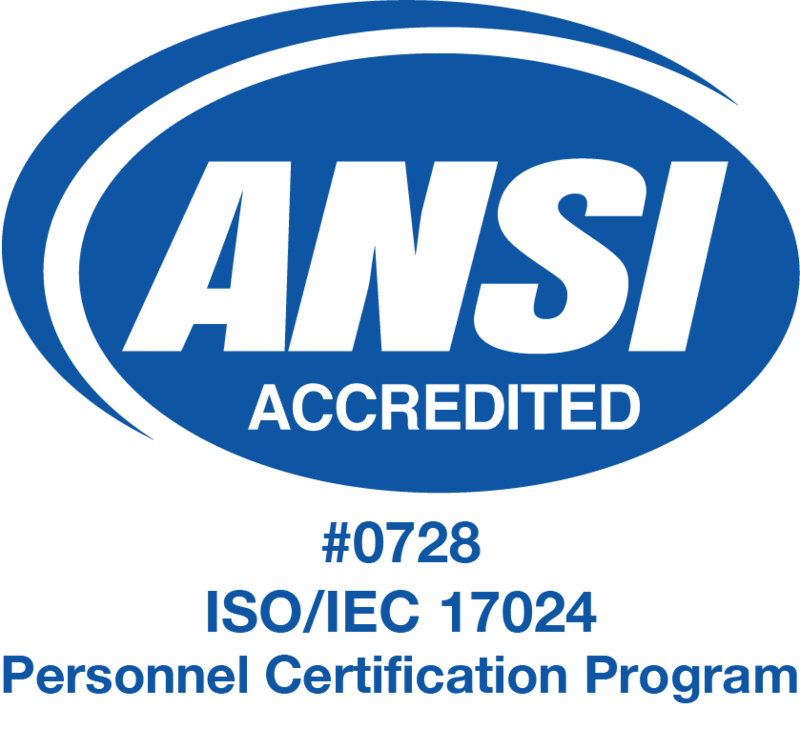 With its ANSI accreditation, TABB has elevated performance expectations throughout the industry. 23 05 93. You can obtain a TABB model specification at http://www.tabbcertified.org/model-specs. To obtain more information from TABB, you can contact them at (800) 458-6525 or at www.tabbcertified.org.